Posted on February 9, 2018 at 12:15 am. 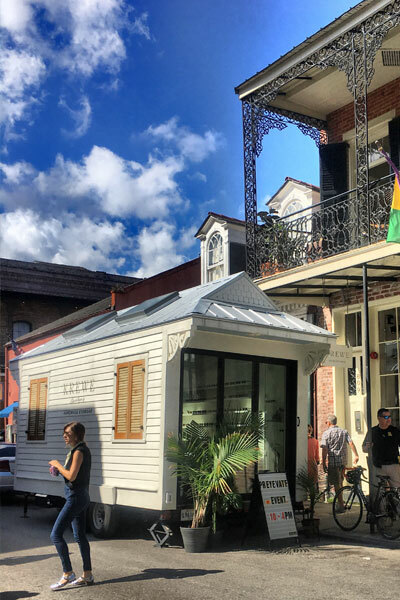 KREWE’s Tiny House pictured outside of the New Orleans HQ. Where is KREWE Houston Located? 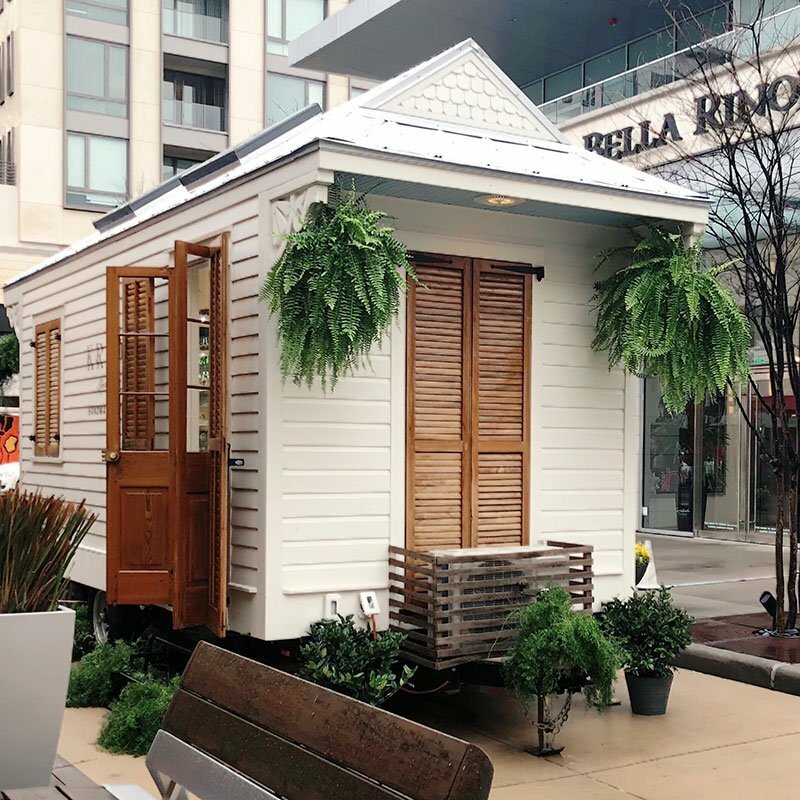 Look for the miniature mobile store at 4444 Westheimer (spot H110), on the north side of the new-ish River Oaks District. If you’re not familiar with the area, we’ve included a map below. Don’t let the name fool you, the location is close to the Galleria and more or less behind Target – San Felipe, as you can see. Independent designer eyewear company KREWE has been rockin’ and rollin’ down in New Orleans since 2013. Smith’s began stocking KREWE soon after a Skype chat with founder Sterling & now Fashion Director, Skye, in 2015. The rest is pretty much history. Want your RX in KREWE? We got you! 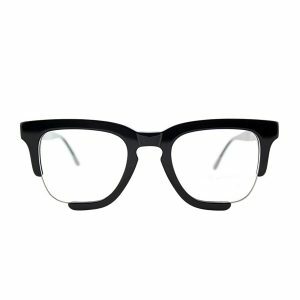 Even if you didn’t get your KREWE frames from Smith’s. Want a heads up next time? Posted on February 23, 2017 at 6:31 pm. 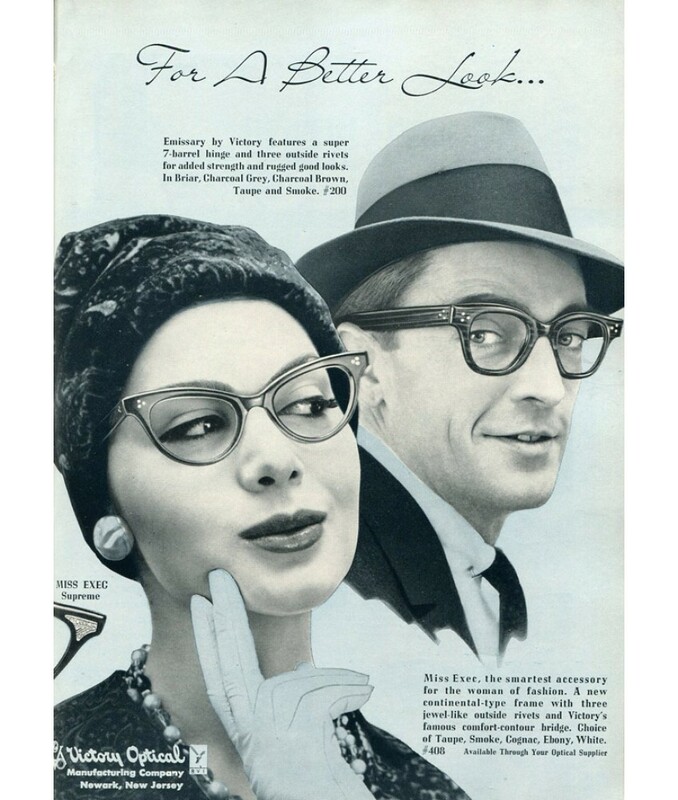 We’ve gathered together some archival video and original advertisements for these mid-century cat eye glasses. 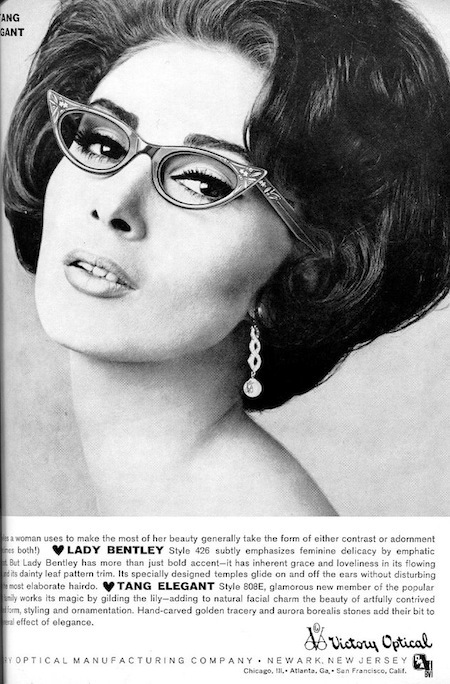 Plus, where to buy and similar new or deadstock vintage cat eyes. Behind the scenes with archival mid-century footage (1965). 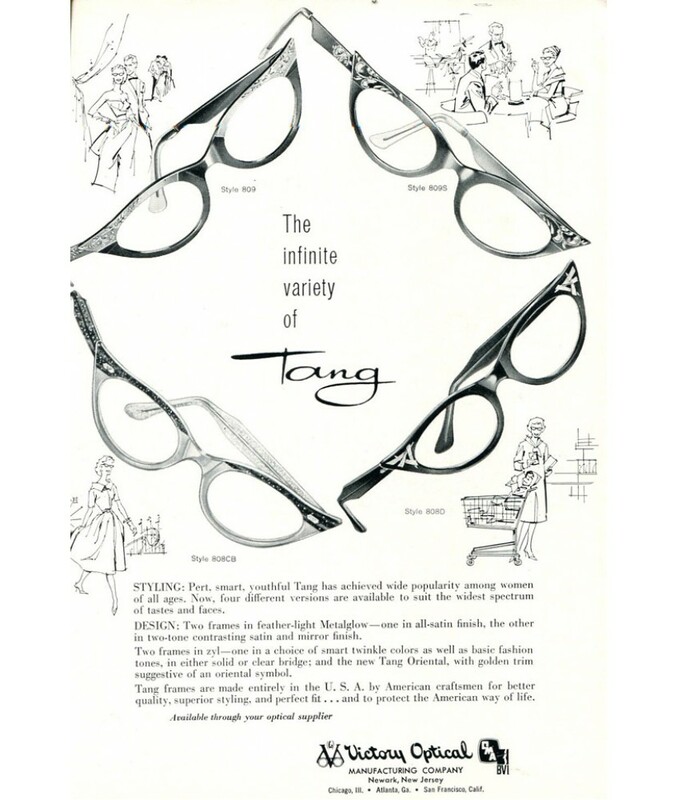 The featured frame is a red cat eye with a strikingly similar appearance to Tang – interesting. 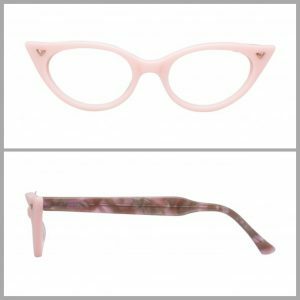 These cuts are from the Max Wiseman factory and include glass lens manufacturing, eyewear hand cut from zyl, lined bifocal assembly, and the consumer end of the optical dispensing process. 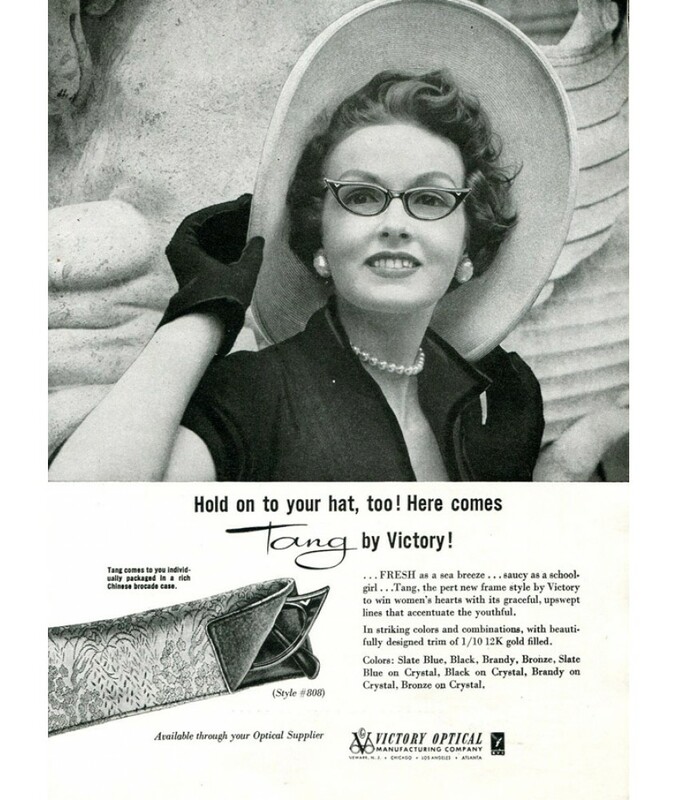 Decades after this frame’s debut, Victory brought it back with a slightly softer form. The current reincarnation comes in a growing number of colors and several limited editions. We know the white horn, shown above on our furry friend Frankie, is currently being phased out. 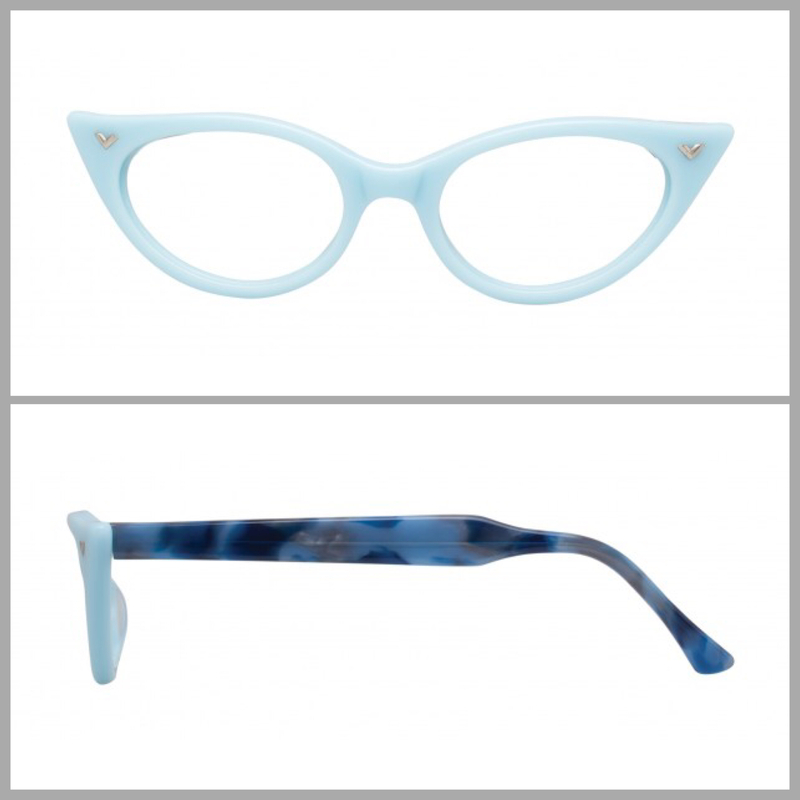 If you’re looking to go bold, make a pop in pastel pink, blue, or mint. We know the white horn, also shown above on our furry friend Frankie, is being phased out. 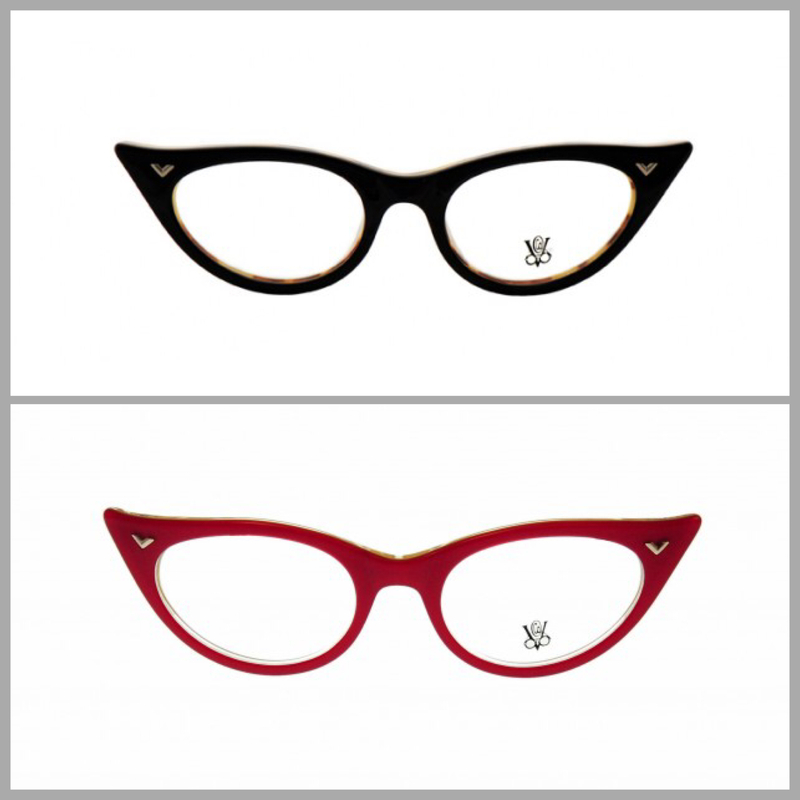 Many women choose black, tortoise, or red as a staple to their accessory collection. Not only are these colors versatile and simply stylish, they’re an effortless transition from casual to formal. Send a message to inquire about availability, our current stock, or prescription mail order (single vision only). 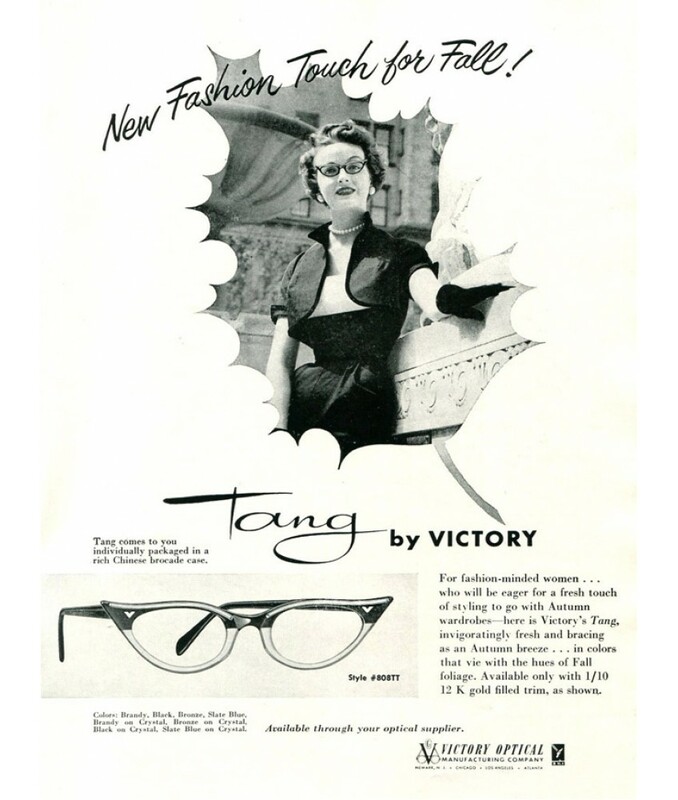 vintage advertisements, product images, and frame details as of 2/2017 via http://www.victoryoc.com and Victory Optical on Instagram video footage via British Pathé – seen & shared via Vintage et Industrial‘s Facebook. FEATURED IMAGE by Robyn Arouty Frankie is an energetic, fashionable, young adoptable at Pup Squad in Houston (transportation available). Posted on October 5, 2016 at 9:50 pm. 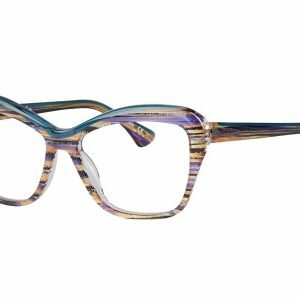 Did you know Smith’s Opticians has been stocking KREWE du optic since 2013? We met online in July 2013, there was immediate chemistry, and it didn’t take long for us to make the relationship official. To be honest, we’re still feeling the magic after three years and things just keep getting better. Heck, it seems like we JUST had our first Skype chat and to this day new KREWE shipments make it feel like Christmas morning at the shop! Now it’s time to take the relationship to the next level, an intimate weekend in New Orleans, and you can join in on some of the fun. WHAT? 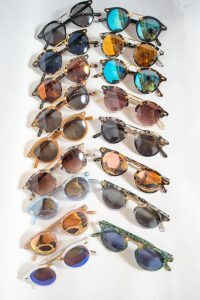 Early access to KREWE du optic’s annual sample sale, special performances, parties, and a dozen local shops / restaurants with an exclusive friends and family discount. Buy your all access pass at KREWE’S website & say hi if you see us there! Love KREWE but need prescription lenses? 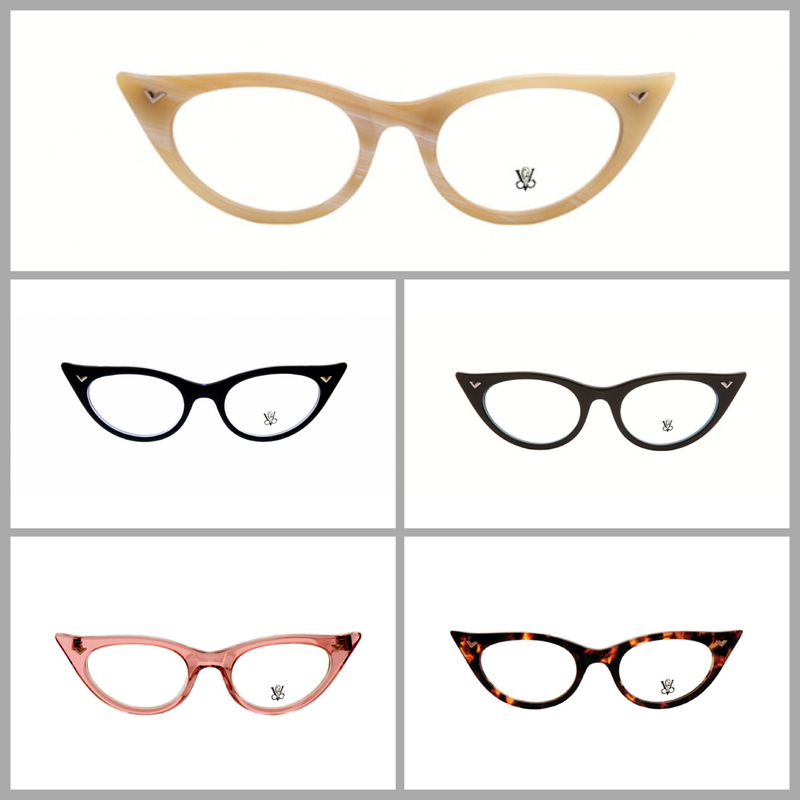 Smith’s stocks their entire collection (check with us for current inventory or special orders). We offer custom lenses in both prescription and nonprescription. 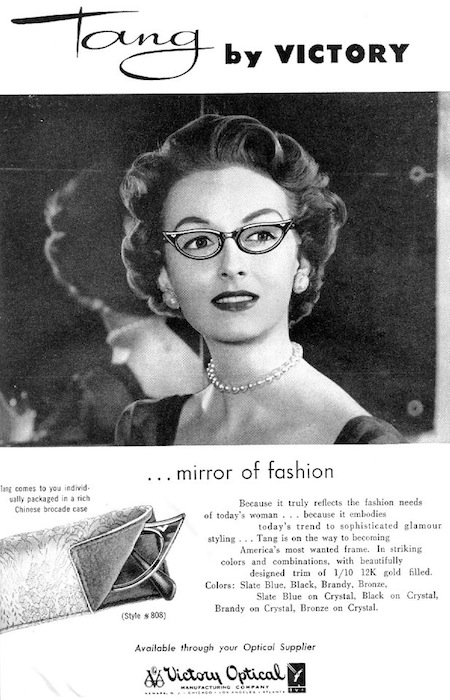 Options include vivid and colorful polarized lenses, custom tints, clear lenses (aka plano, fashion, optical) and over a dozen mirrored treatments (watch out, mirror coatings are delicate). Already have a KREWE frame you love? 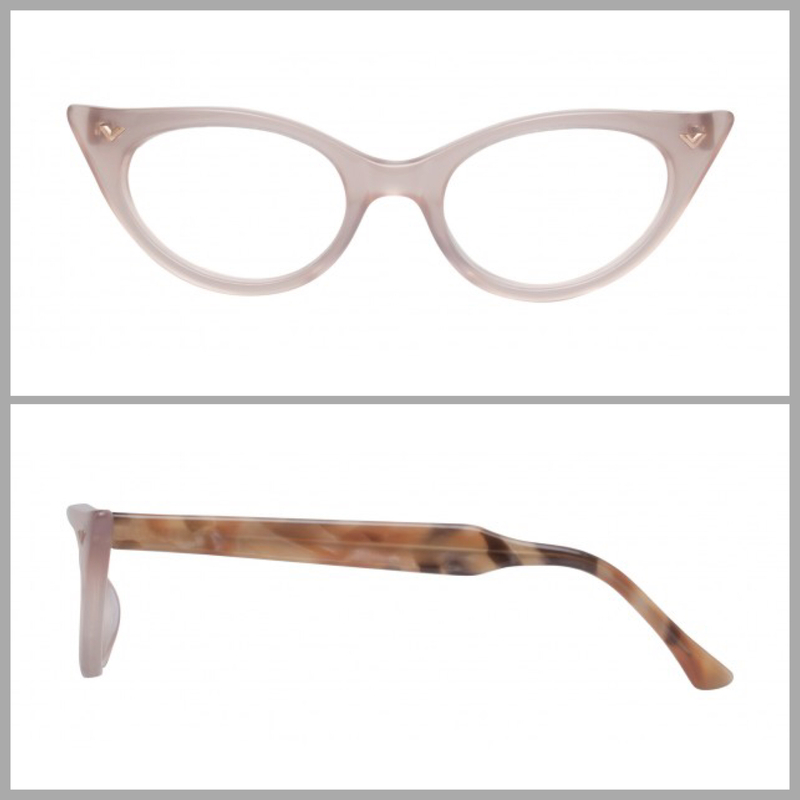 We can put custom lenses in your frames or professionally adjust them for a better fit. 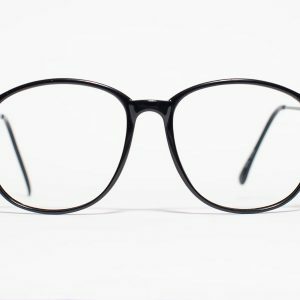 If you’re looking to replace a stock lens we suggest you contact their friendly customer service team. If for some odd reason they’re unable to locate an item for you reach out to us, it never hurts to ask. Don’t live in Houston but still want to put your prescription in a Krewe du optic frame? Contact us for details.